The Cryptune Universal POS System will offer merchants a series of proprietary hardware and software including a variety of options for Point of Sale (POS) terminals, from mobile options, small hand-held minis to complete POS desk top solutions. 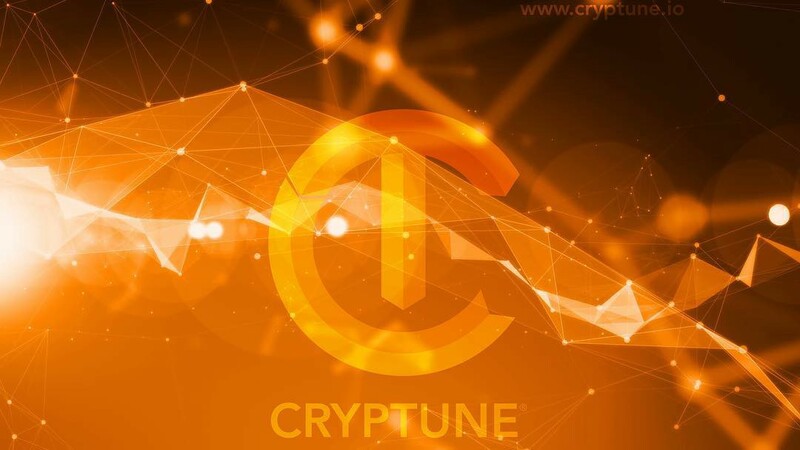 Cryptune’s commitment to merchants, consumers and investors to provide state-of-the-art POS technology in addition to enabling complete cryptocurrency payment solutions will help drive the industry into the coming age of digital currencies and a cashless society. One, true, integrated payment solution system that incorporates the latest in POS technology along with the ability to accept cryptocurrency payments instantly.